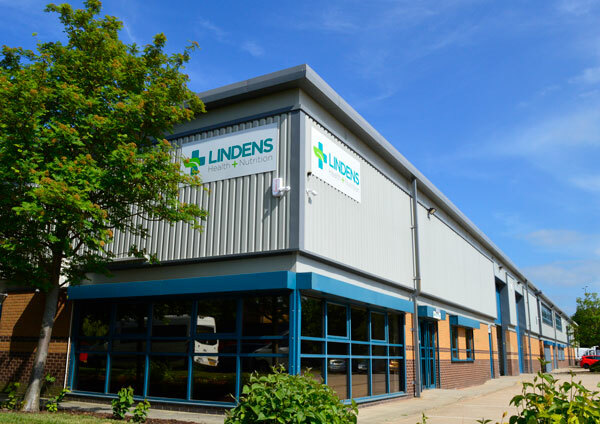 Lindens Health & Nutrition are a leading food supplement manufacturer who specialise in a range of vitamins, minerals and supplements. As a result of company growth they needed to relocate to larger premises to accommodate new manufacturing and packaging machinery which needed a larger compressed air system installing. “Last year we had to move to a much larger premises as a result of company growth and required a larger compressor and full new compressed air system installation to run several of our new and existing food supplement and packaging machines. Northern Compressed Air Ltd came out and assessed what we would need and put forward their recommendations which we found to be the best solution to suit our business.